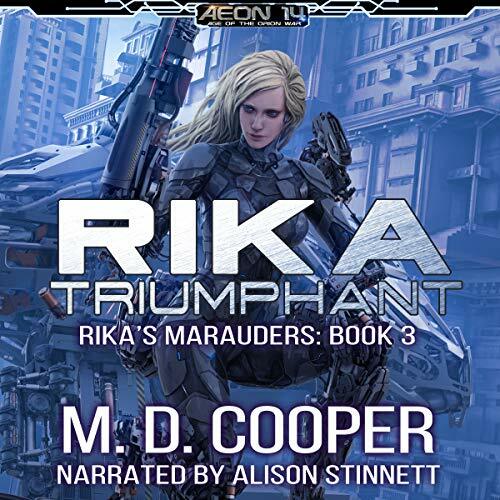 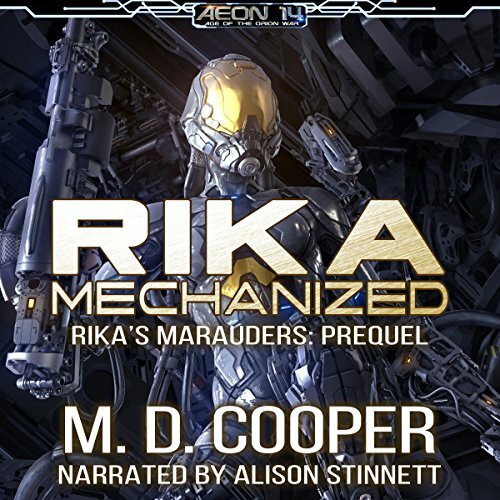 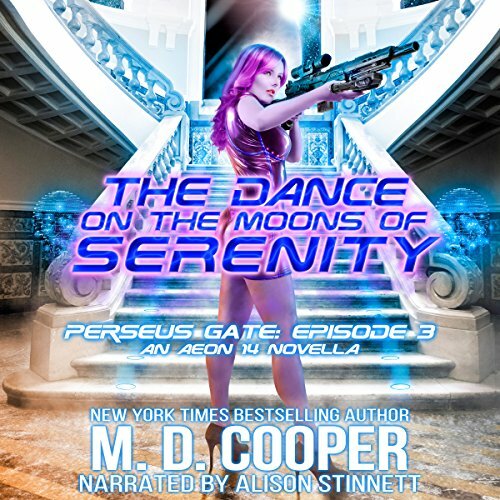 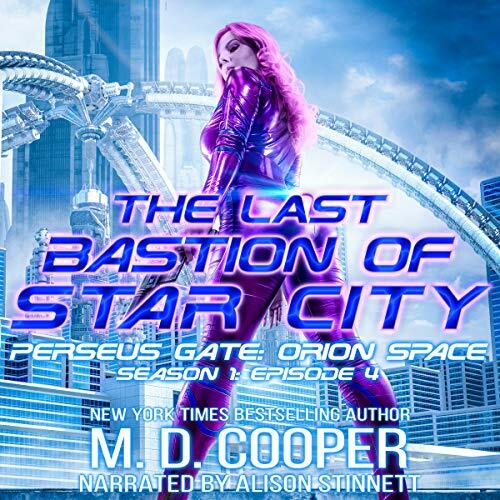 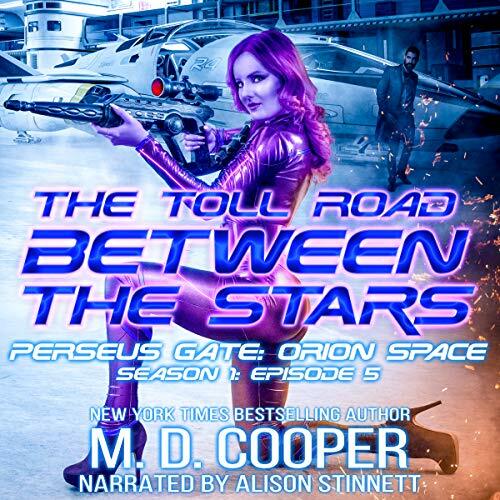 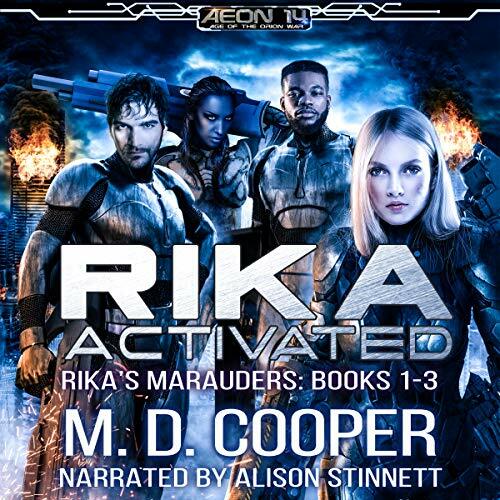 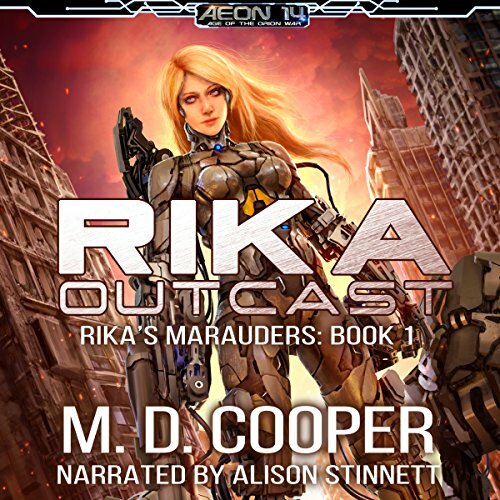 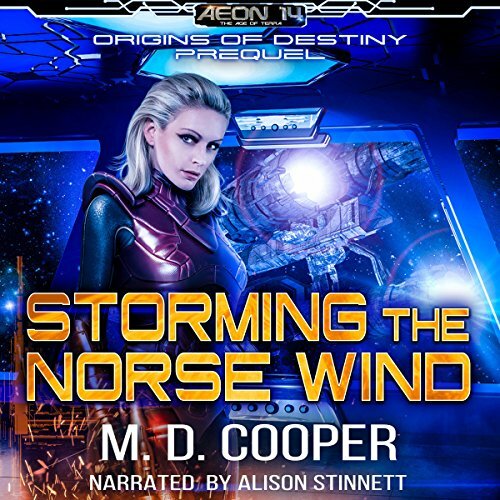 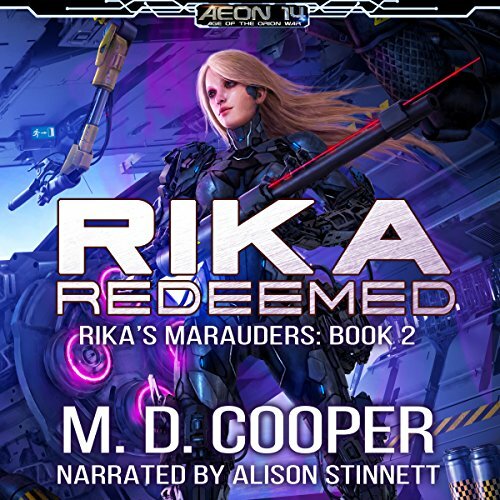 Showing results by narrator "Alison Stinnett"
Rika is mech-meat, a cyborg killing machine, created by the Genevian military and cast aside when the war was lost.This volume contains the first three novels of the Rika’s Marauders series: Rika Outcast, Rika Redeemed, and Rika Triumphant. 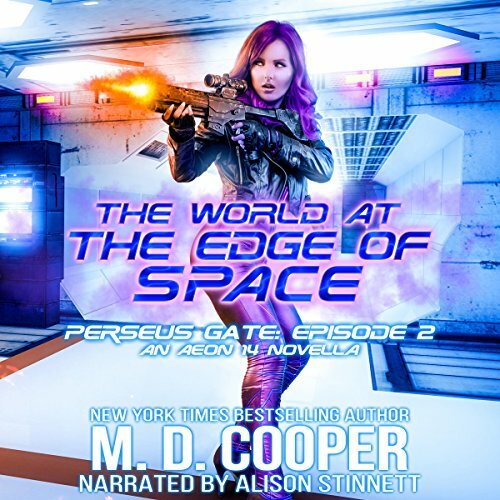 Life in a small town had its perks. 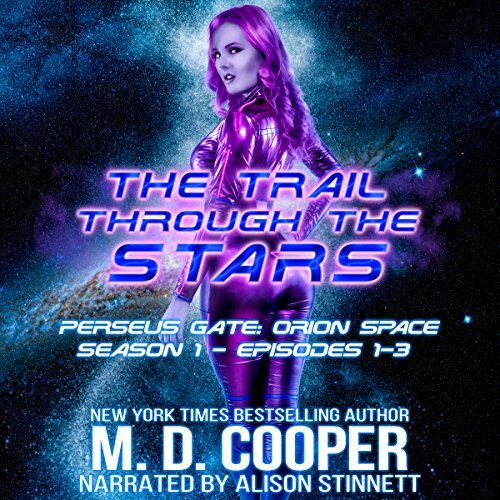 Knuckle-dragging jocks, obsidian-eyed hunks, and creepy growly things in dark caves don't exactly make Penelope Green's top 10 list (well, except for the hunk part). 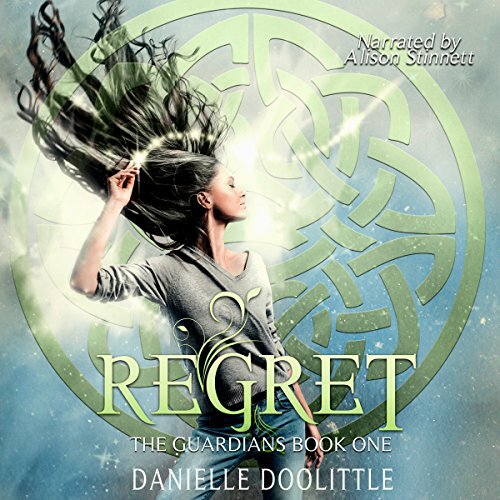 Either way, life is about to get a whole lot more complicated.